There's just no better way to upgrade or customize the interior trim of your ride than with a Honda custom dash kit. Whether you have an old school Prelude, Civic or S2000 or are rocking a 2015 CR-Z, Accord or Odyssey we've got a dash kit that will suit your taste and budget. We've made it our business to know our customers which is why we offer the best brands that give you the perfect combination of price, value and style. Looking for an ultra-thin stickerbomb dash kit fro your vintage CRX? You'll want to check out our line of Rvinyl dash kits. On the hunt for a honey burlwood Ridgeline trim kit? Check out our Automaxus or Benevento dash trim kits. And don't forget that every dash kit we sell is eligible not only for our low price guarantee but for our $20 photo rebate. Just buy the Honda dash kit you've been wanting, install it and send in the pics to us and we will send you your $20 refund in a few days' time. With offers like this what have you got to lose? Buy a high quality Honda dash kit now! There's no question that Honda is one of the most successful automakers in the world and although some of its success can be attribute to its cost-conscious philosophy it is clear that its commitment to design and quality are what catapulted it to its current position at the height of import manufacturers. For well over twenty years, Americans have had an ongoing love affair with the Japanese brand that has brought us automotive icons like the Civic and Accord that are as at home on a drift track as on the Long Island Expressway during rush hour. Another reason for Honda's tremendous success is that it focuses primarily on mid-market vehicles leaving luxury and performance sales to its Acura division. As a result, many of its interiors are well designed but minimalist, especially at the base trim levels. The basic black and brushed aluminum interior trims of many late model Hondas give a clean, contemporary look which serves as the perfect palette for leather trim or genuine carbon fiber dash kits. But, what exactly is the guiding principle behind Honda interior design? Driving is a synesthetic experience meaning that all of one's senses are engaged as one drivers down the highway. Eyes focus on the road, ears pick up the sound of a purring VTEC engine, and one's body senses the vibrations as you move from asphalt to gravel and back again. All of these experiences are, of course, mediated by your Honda's parts such as the wheels, chassis, seats and, in the case of external sounds, the tightness of fit of the cabins components. Naturally, as time has passed, the trend has been to reduce or eliminate as much of this sensory data as possible which is why all major automakers have noise engineers working in their design departments. And, although Honda's design studios take these issues into consideration when designing their interiors for comfort and noise reduction they are careful not to do such a good job that one loses the joy of driving altogether. Honda's commitment to returning the joy of driving by means of its design language can be seen once more in the placement of frequently used instruments and controls within clusters to the right and left of the steering wheel to help the driver keep his or her attention firmly fixed on the road ahead. Door handles and grips are replete with a lustrous finish and instrument panels are pleasing to the touch. Furthermore the storage areas and beverage holders are all ergonomically placed for ease of use allowing everyone in the vehicle to focus on the joy of driving. It's clear that Honda's desire to heighten its customers' love of driving by returning to a whole body design experience is a winning strategy. Rather than simply trying to create a silent cocoon wherein its drivers hardly realize they are driving at all, Honda design provides a physical nexus within every car, SUV and truck it builds where auto enthusiasts can experience the joy that is driving. At Rvinyl, we want to be part of that experience by helping you to personalize the visual and tactile dimensions of your Honda's interior with a variety of dash kits. Benevento dash kits offer you factory quality in a huge selection of colors and finishes. Computer designed, laser cut and hand-poured Honda dash kits by Benevento give you a high-gloss, custom fit that will turn heads and start conversations whenever someone gets in your car. Automaxus uses the same laser and CAD technology but offers an even wider selection of patterns all without the high-gloss coat of polyurethane which means they can be purchased for a lower price than poly kits and give you the option of satin finished wood grains and brushed aluminum trim. Rdash® dash kits are a great way to get the custom look of a dash kit in your Honda without committing to it permanently. Because Benevento, Automaxus and DL Auto dash kits use 3M and proprietary VHB trim tape they cannot easily be removed without causing damage. 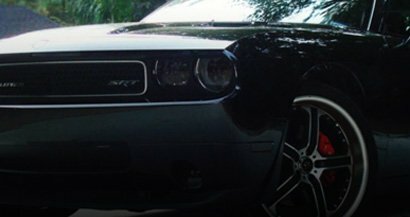 Rdash® dash kits are semi-permanent which means they are perfect for leased cars, for car shows and for drivers with changing tastes. 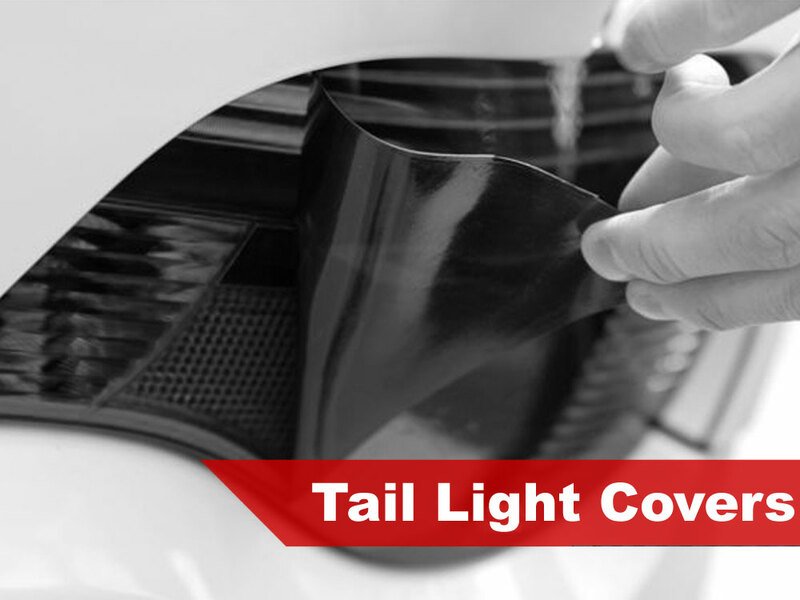 In addition to being removable, Rdash® Honda dash kits offer more pieces per kit than any other dash kit on the market, are available in over seventy colors and patterns and are half the cost of so-called factory match dash kits. Put some joy back in your Honda's interior with one of our great Honda dash kits and, remember, if you don't yet see a kit for your vehicle premade Rvinyl will have a custom dash kit made for you. Why stop with a custom interior trim kit when you can add the privacy and style of a precut Honda window tint kit? 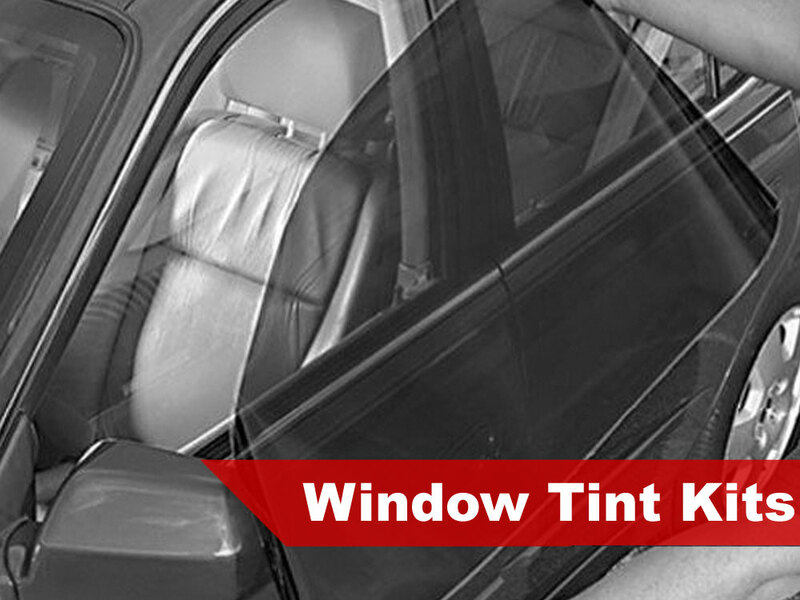 Yours in a number of popular shades and cut to fit your vehicle, you just can't go wrong with Rtint® automotive window tints. Want to black out or smoke on your lights? 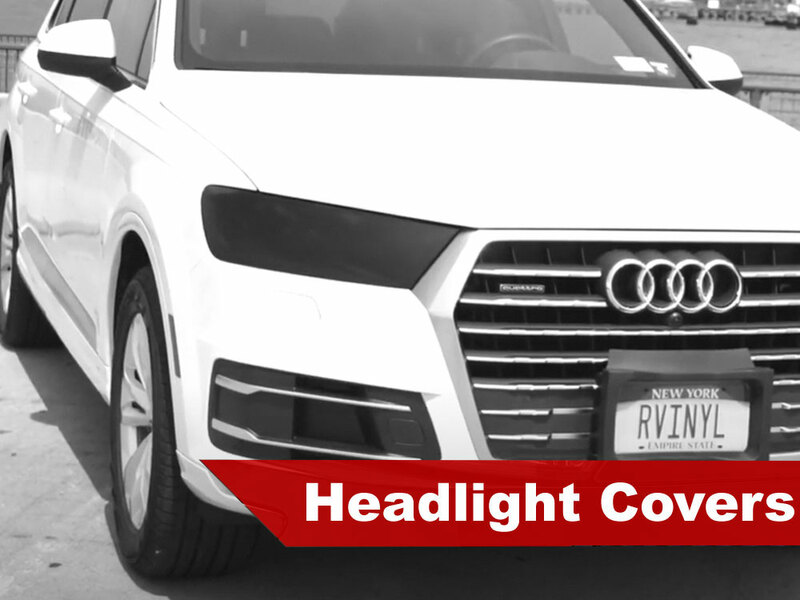 Rtint® headlight tint covers or taillight tints give you the style you want at prices that are just too good to refuse. And, once you have your JDM masterpiece looking the way you want it keep it that way with Rshield® precut paint protection kits! Shipping box was a bit big for my 2 rolls of film...? Oh well,..Thanks! The Rvinyl dash kit looks amazing. Installation was easy and the included instructions were very useful. I love my new dashboard kit. It makes my Pilot look expensive! I had nothing but great comments on them including the Honda Dealership. I got these dashboard kit and I love them! They make my Honda Pilot more expensive looking. I had nothing but great comments on them. Especially from the Honda Dealership. Awesome product. Great communication. A pleasure to do business with. 5 Stars!!! The decals are great. I just left a 5 star feedback post for you and here are photos of the Rdash decals on my Honda Element. Cut perfectly. Wouldn't recommend for the sport edition Accord ONLY if you don't really mind some missing pieces. Overall great quality at a reasonable price. Will definitely buy again! Perfect fits and look nice BUT there was a problem. And that was that the stickiness of the tape was horrible. Not even an hour it started to peel off and just wasn't sticking. But overall the product was nice delivered on time and would recommend it. Just for future uses, please fix it and make the stickiness better so people would actually love these products. Thank you for doing business with me, looking forward for more future purchases.